We build durable and maintenance free custom awnings: aluminum awnings & pergolas and canvas awnings & retractables in a variety of styles, motorized and non-motorized shade screens, motorized and non-motorized retractable awnings, as well as welded frame and gravity hung awnings. 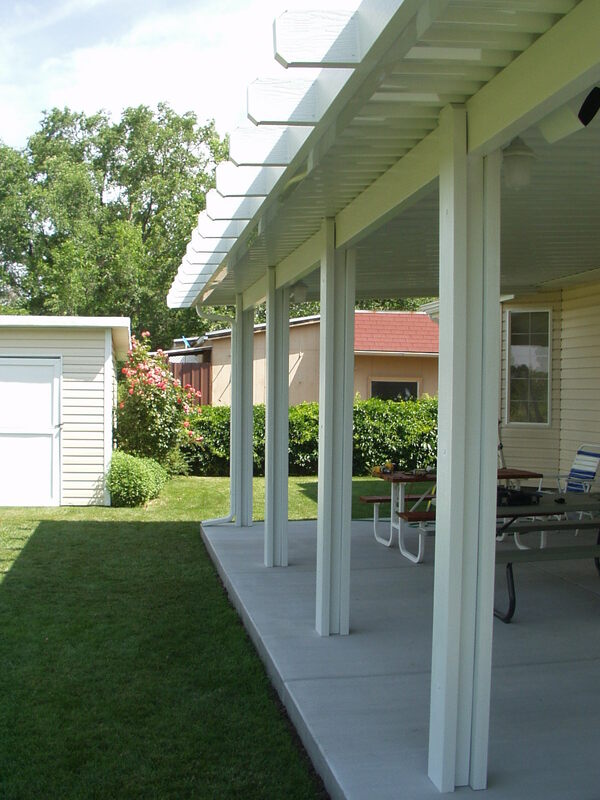 The options are endless when it comes to designing and building a custom awning. We will send a qualified representative to your home or business to discuss your needs and suggest how we can help you accomplish your goals.